Blair Prescott was a Captain in Les Zuoaves, an elite Army that served in South Africa, France, and the American Civil War, to name only a few. Considered the best of the best, this elite guard earned 10 Crosses of the Legion of Honor and 50 Military Medals. Blair is the second son of a aViscount, which makes him an Earl who is also addressed as Lord. Go figure. I don’t think even the English understand the rankings of the British Peerage. 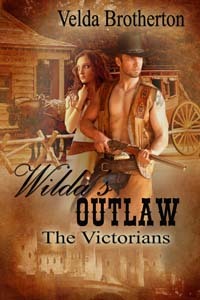 At any rate, Blair appeared in Wilda’s Outlaw, the first of The Victorians and when I wrote that he would be the hero in the second in the series, a fan wrote and said, “I don’t see how anyone could love this man. He’s obviously a controller and Rowena would be a fool to fall for him. If you can pull this off, I’ll be surprised.” That’s not a direct quote, just more or less her meaning. 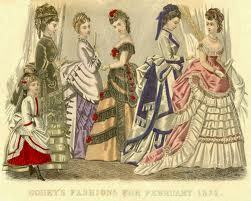 days, 1874- and dating back to the Civil War it was called nostalgia or soldier’s heart. He needs an understanding woman, one who loves him with all her heart. One who herself has gone through something that changed her or gave her nightmares. That’s Rowena. My friend, who lives with and loves a man like this calls him a wounded warrior. Blair is dark and haunted, and often rides the Kansas prairie from dusk to dawn, trying to escape the ghosts that follow him, accuse him, sometimes carry on conversations with him. And so this is his and Rowena’s love story, that involves forgiveness, patience, all encompassing love, and hope. When I began Rowena and Blair’s story, I had no idea what made him the way he was. My characters tell me where to go. I’m just the typist here. They are firmly in my head and when Blair began to show signs of PTSD, I wasn’t all that surprised. He had fought in a brutal war and was not a “warrior” personality. 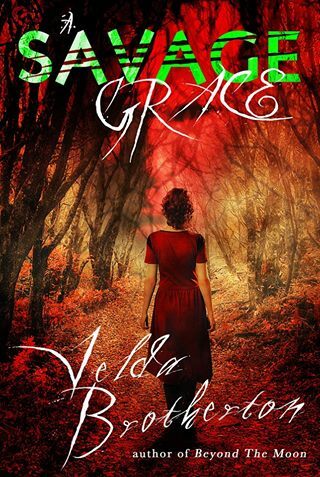 Rowena had some violent experiences during her time at the Catholic convent/orphanage, and realizes how those can affect behavior. Put the two together, with an all consuming love and you have a somewhat dark story. 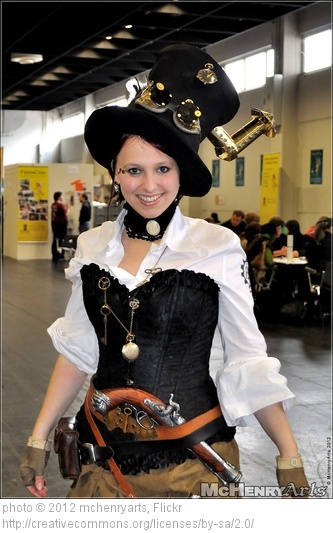 Recently signed a contract for Rowena’s Hellion, changed from Rowena’s Captain to make it stand out from the crowd of Captain and Rowena books. Next time I’ll pick a more unusual name, which I thought I’d done when I picked Rowena. Looking for a 2014 release date. series: Tyra’s story. 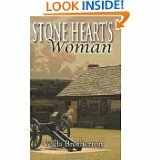 She’s the youngest and rebel of the three, who took off her Victorian garb and went Western in every way. I’m still in the planning stages of this one, so stay tuned. 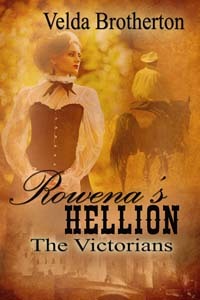 Update: Tyra met her cowboy, James Lee, in Rowena’s Hellion and he’s a keeper. Let’s see what can happen to keep this couple apart.